Your upcoming day hike deserves the support of a robust, comfortable pack. 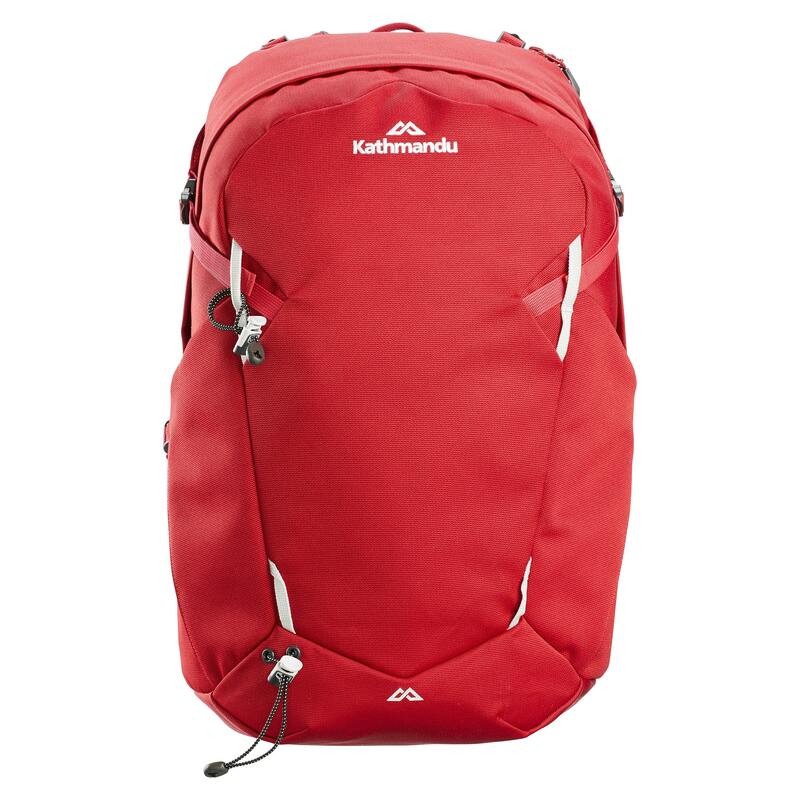 Our latest Trailhead Pack can hold 25 litres of your outdoor necessities. Constructed from reliably tough CORDURA fabric, the Trailhead is able to be useful beyond the beaten track – doubling as your trusty everyday bag. It’s your durable, lightweight option.